Shelby Cobra 427 | Sports Cars - No limits! by Sports Cars – No limits! Sports Cars – No limits! 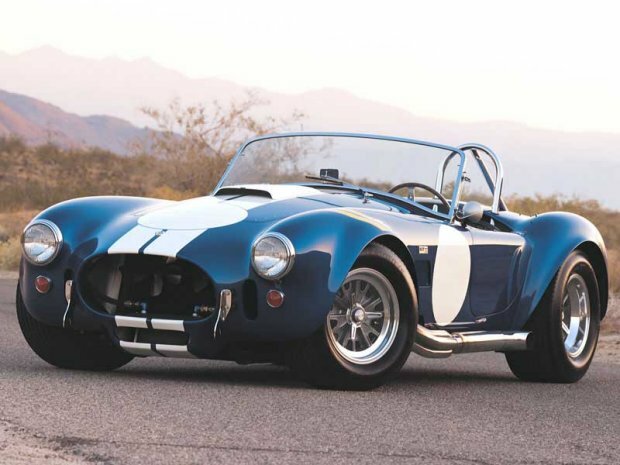 The AC/Shelby-Cobra inherited most of its chassis, suspension, and general structure the last of the British six-cylinder Aces. The two Mark III models, the Shelby Cobra 289 and the 427 looked alike only in design, but internally they are very different. The 427 model,had a big-block Ford V-8 engine and new chassis, and a new suspension system. 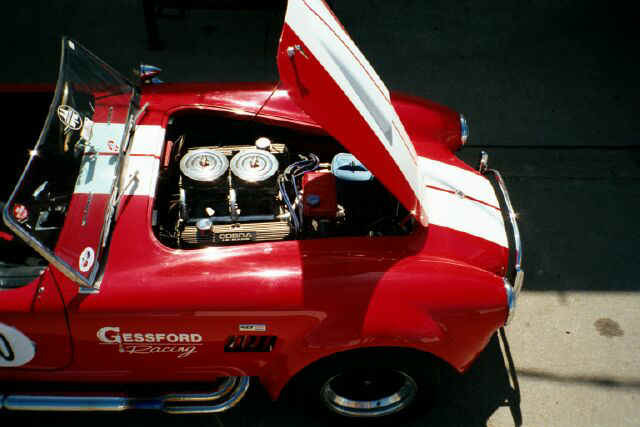 The Cobra 427 had a beastly power of about 400 bhp which could reach 480 after race tuning. The engine later appeared in ford Mustangs. Copyright © 2007 - Sports Cars – No limits!